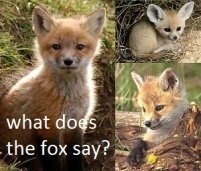 What's the Difference Between a Wild Animal and Domestic Animal? 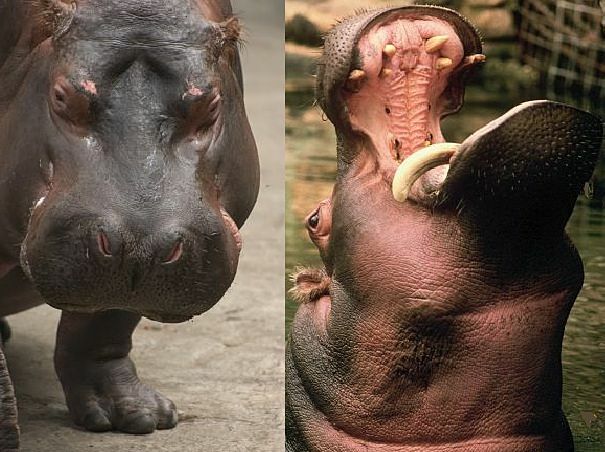 The hippopotamus, commonly referred to as the hippo, is a round, bald, cantankerous herbivore with a semi-aquatic lifestyle and a fearsome reputation. At 14 to 16 feet, and 4,000 pounds, they are about as long and heavy as a Ford Fusion. 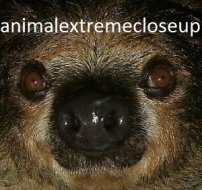 The 3 foot skull houses huge, protruding canines, called tusks, contained in a broad, cavernous mouth, that can be opened to a gape of 150 degrees - 3 times wider than the human jaw. 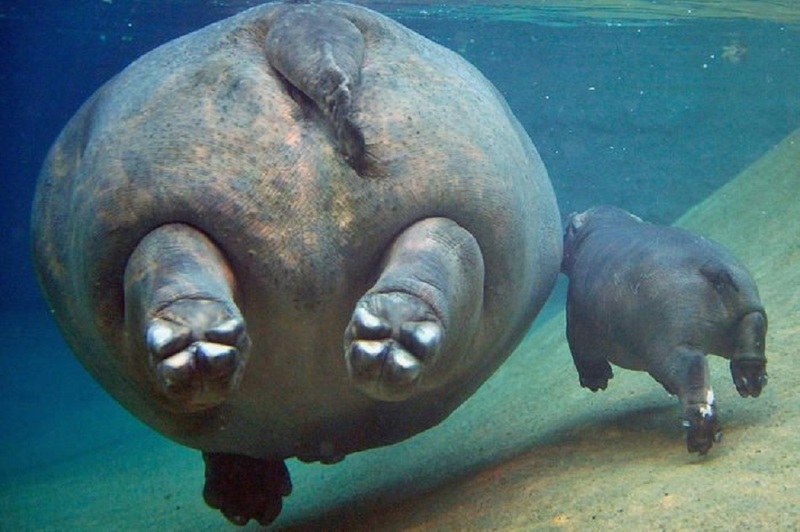 The hippos bulbous body is supported by oddly slender legs, but these legs have osteosclerotic bones, meaning they are extremely dense, with little of the porous material that is present in most mammalian leg bones. This skeletal adaption allows the enormous hippo to sink to the bottom of the river, and walk on the riverbed floor. Although they spend nearly 16 hours a day wallowing in rivers and streams, hippos don't actually swim. When not strolling along the bottom, they propel themselves by pushing off the riverbed, or rocks, driftwood, or other hippos, and gliding along for a distance, before pushing off again. The hippo is the third largest land animal, falling in line behind the elephant and the white rhino. The black rhino averages about the same size as most hippos, and other rhinoceros species are smaller. Hippos are amphibious, and live in swamps, rivers and lakes throughout the southern two-thirds of Africa. 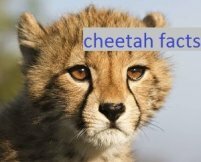 Their skin is mostly bare, with extremely fine, sparse hair over the body, and some whiskers across the muzzle. 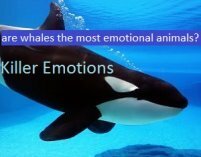 The inner layers of skin are thick, and there is, of course, also a layer of blubber, similar to that of their closest relatives, the whales. But the epidermis, or outer layer of skin, is very thin and delicate, and will dehydrate and crack without a water source to bathe in. The skin also secretes an oily substance called "blood sweat". 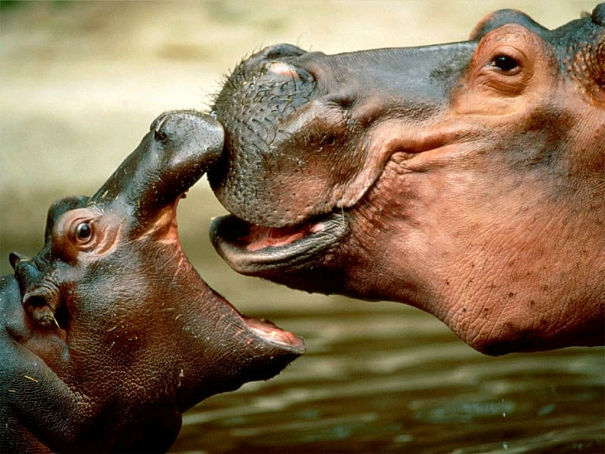 This secretion is completely unique to hippos, and is neither blood, nor sweat. It has a reddish or pink hue, and not only protects the skin from sunburn and dehydration, but is also believed to have antibiotic properties, which help prevent infection in the event that the skin does crack. 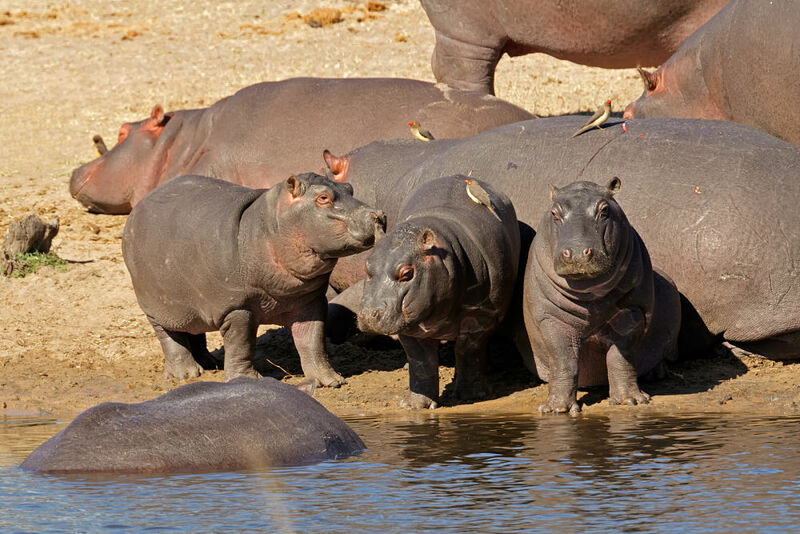 Hippos live in loose groups of ten to thirty individuals, that may swell to hundreds depending on the season. During drought, limited waterways are packed with writhing hippos trying to stay moisturized, and competition and aggression can lead to many squabbles, battles, and violent confrontations. These tendencies are not preserved for their own kind, however. 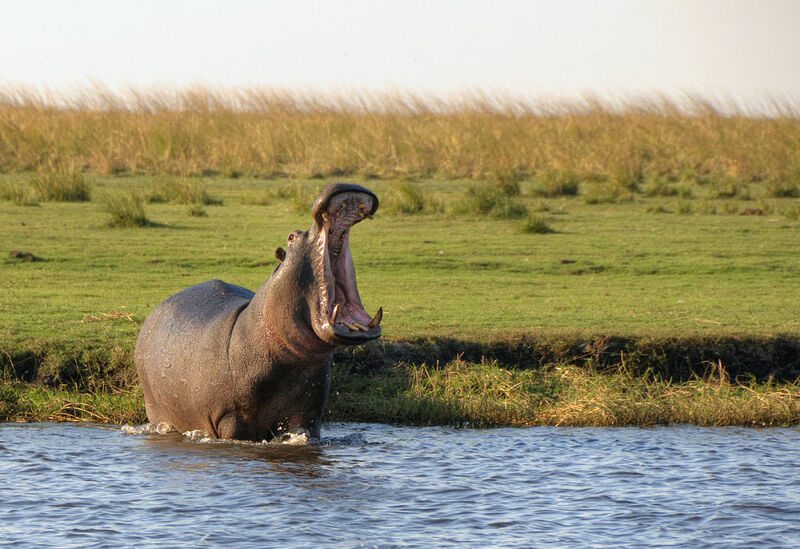 Ask any game warden, big game hunter or native of the African wilds, and they will tell you that hippos are not just huge and fearless, but also often so ruthlessly aggressive that they have been known to capsize small boats just to get a mouthful of hapless occupants. The portly hippo is just as dangerous on land. Capable of running in excess of 20 miles per hour, there have been reports of hippos chasing human beings on foot, and snatching them with massive jaws that are wider than a pizza delivery box! In fact, the hippopotamus is responsible for over 2,900 human fatalities a year! 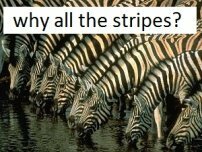 That's more than lions and leopards combined. An amazing statistic for the vegetarian hippo. Chubby and balding, yes. But don't tell him that to his face! Hippopotamuses are very gregarious animals, living, virtually on top of each other at times, in groups of up to 150 individuals. But despite their crowded existence, they are actually not particularly social. The only real family unit is a mother with her offspring. Adults do not form strong bonds, and spend very little time interacting in ways that we might recognize as friendship. There aren't any little cliques, or close buddies, no mutual grooming, and nothing much in the form of play. It might be added that hippos don't have very large brains for their enormous size, and so tend to be remarkably simple animals. These are creatures of habit, for sure, spending the daytime hours lounging in the water, and rolling in mud. They may bask in the sun, as long as they are only steps from the river or lake where they can dive back in if they get too hot or dry. At dusk, as the day cools and the sun sets, the herd leaves the water and heads down well traveled paths where they branch off to graze. With several species of tender grasses making up the bulk of their diet, the hippo spends about 6 hours a night feeding. Large adults can consume about 80 pounds of grass in a singles evening. They generally graze in solitary, wandering 3 to 5 miles as they dine, and sometimes napping in sandy areas. There is little aggression displayed on land, and no clear territories delineated or defended. Before returning to the river, they will defecate in communal "dung middens". Back in the water during the day is when adult males spend allot of time establishing territories. Dominant males will secure areas of riverfront, chase other dominant males out, and attempt to mate with the females who live in their territory. Subordinate males who show the appropriate respect are allowed to stay. Males display their dominance with yawning displays, and bulls will battle for superiority by facing eachother with massive jaws agape, pushing and bludgeoning each other with their tusks. Injuries are common, and most old bulls have many scars. Only the largest and most aggressive male hippos, perhaps only 1 in 10, will ever establish their own territory, attract willing females, and successfully reproduce. The rest will spend their lives in loosely formed bachelor herds and never breed. 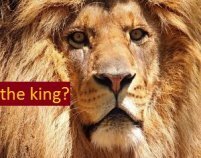 Dominant males establish themselves by staking claim to a section of real estate, marking it with copious amounts of dung and urine, and battling any males that are not completely submissive. 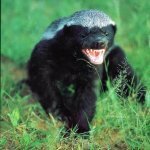 A male who has secured his own territory will mark it by releasing a combination of feces and urine while he spins his tail around like a propeller blade. The dung spray is tossed in all directions by the hippos spinning tail, coating sand, shrubs and rocks. He will even spray females in his territory. 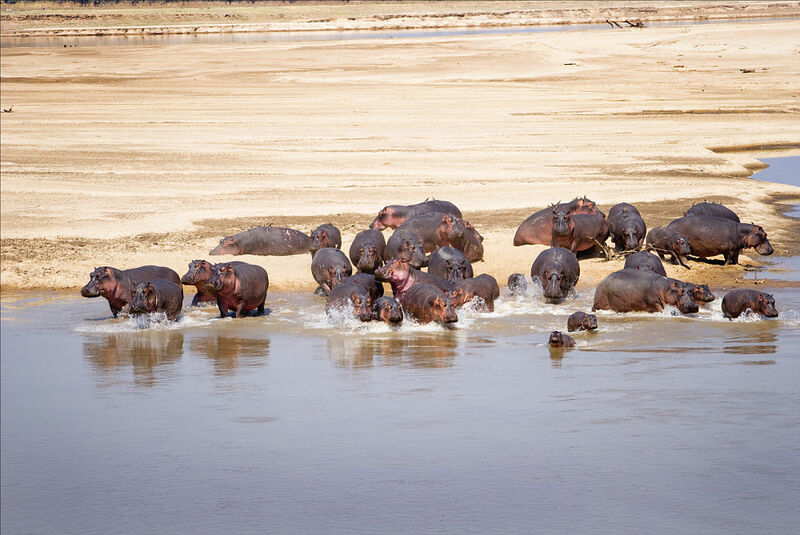 As the dry season brings more hippos together in one area, most mating occurs during the drought. The timing insures that youngsters will be born during the wet season, when mothers are less crowded and have more resources. Hippos usually mate in the water, which probably makes things a bit easier given the size of the participants. 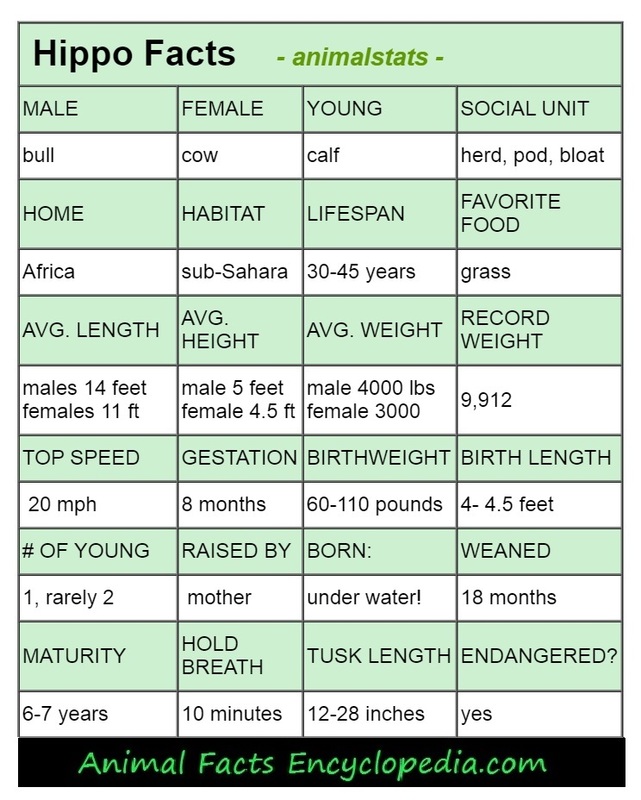 The pregnancy is only 8 months long, but yields an enormous calf, often 100 pounds at birth. The mother will go off alone when she is ready, and may deliver the baby on land or in the water. If it is an underwater birth, the mother must nose the baby to the surface to get its first gasp of air. A mother hippo is highly protective and she will wait several days before bringing her calf around the herd. She will spend most of her time in the water with her youngster, who nurses underwater and will rest and sleep on its mothers back as she wades. She will not leave to graze for several days until the baby is strong enough to accompany her. Some hippo mothers leave their babies alone in the water while they go to feed, but return quickly. Crocodiles and lions are a danger for baby hippos, but another cause of fatality among hippo babies is being crushed by other adult hippos, particularly if a scuffle breaks out. Baby hippos nurse for about 18 months, but are sampling grasses within a few weeks of birth. Mothers will often park youngsters together to make babysitting easier. 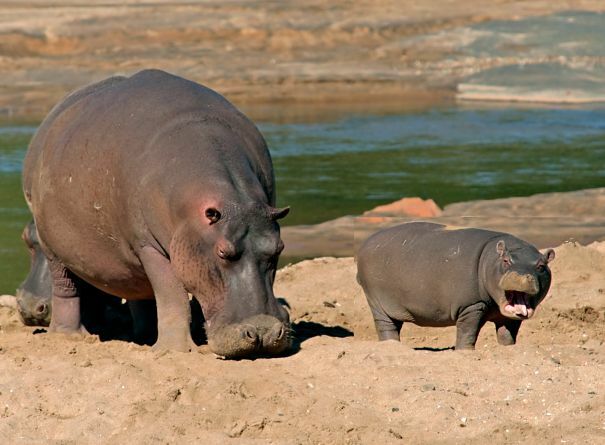 Young hippos will stay with their mothers until they are mature, about 8 years. A mother hippo may live together with as many as five of her offspring, and sometimes grandkids. 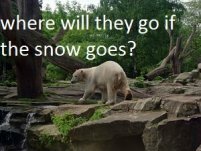 Vote Here for Your Favorite Animal! The hippo is an amazing creature, completely unique in the animal kingdom. They look more like pigs than perhaps any other animal, but pigs and hippos are not closely related at all. They are called "water horses" but are far from equine. 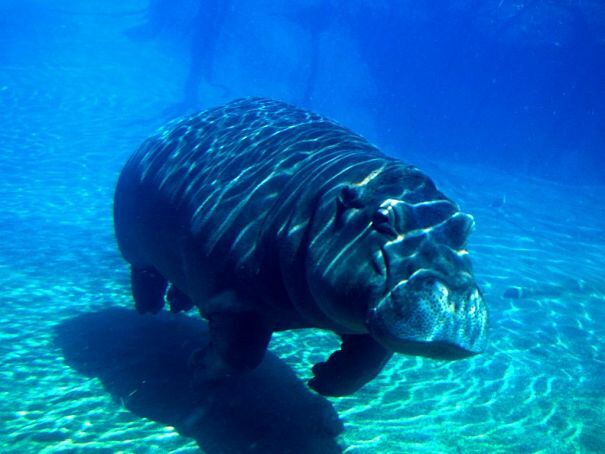 In fact, the closest relative of the hippos are the whales. It is theorized that whales and dolphins were actually land animals at one point, that migrated back to the sea. And it is thought that they once looked very much like hippos! The hippopotamus has specialized sensory organs that are all placed at the roof of the head. Nostrils, eyes and ears are positioned so that the hippo may be almost completely submerged, and nearly invisible from land, yet still see, hear and smell what's going on. And while their jaw is submerged, they can receive vibrations through it that register as sounds, and let the hippo know what's happening underwater as well. 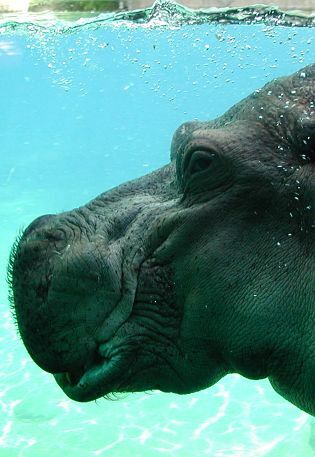 Hippos are extremely vocal underwater, and actually create sounds that are similar to whales. It is theorized that they may even use a form of echolocation as they navigate through muddy rivers and lakes, since they produce dolphin-like clicking noises only when they are under water, never on land. When it's time to submerge, the nostrils and ears close, and the eyes have a clear membrane that protects them like goggles. The bones of the limbs are exceptionally dense to allow the hippo to sink to the bottom, while the blubber-wrapped body keeps the torso more elevated. A push from the webbed toes provides the boost, and the smooth, buoyant hippo glides gracefully through the depths. The hippo has amazing canine teeth as well, which continue to grow throughout their lives, and in males can get to be almost 2 feet long. These tusks are damaging instruments of battle, but are also used to rut around with and sometimes even scratch an itch. 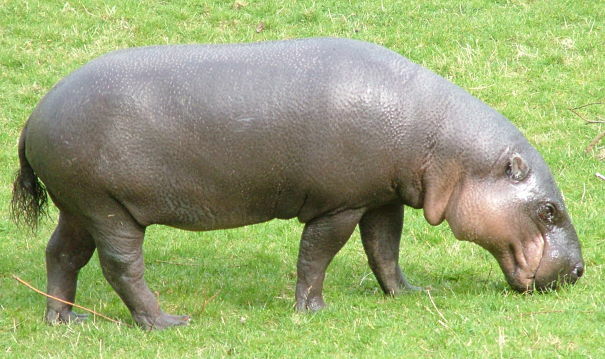 The only other living hippo species is the pygmy hippopotamus. Less than one-sixth the size of the common hippo, pygmy hippos are only about 5 feet long, 3 feet tall, and 500 to 600 pounds. The pygmy hippo is a solitary creature living in the swamps and dense forests of Liberia, Sierra Leone, Guinea and Ivory Coast. 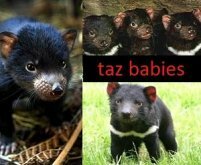 They have proportionately smaller, less dramatically shaped heads, with lower set ears, eyes and nostrils, indicating their less aquatic lifestyle. Their skin is like that of the common hippo, with a thin epidermis, and the same "blood sweat" secretion. 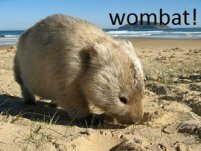 They also have tusk-like teeth, but they spend much more time on land, and much less time squabbling with neighbors. Pygmy hippos are not very territorial and have few confrontations. They tend to come together for matings only, and mothers raise the offspring on their own. 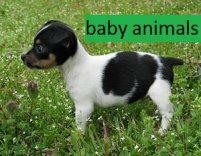 The newborn is a mere 12 pounds or so, and may be born either on land or in water. The pygmy hippopotamus is hunted by native cultures and eaten as a delicacy. 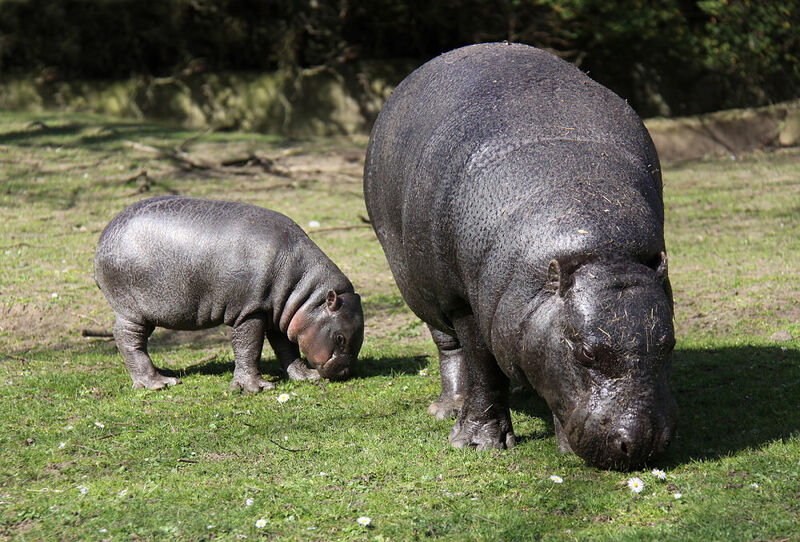 Only about 3,000 pygmy hippos live in the wild, and they are seriously threatened. 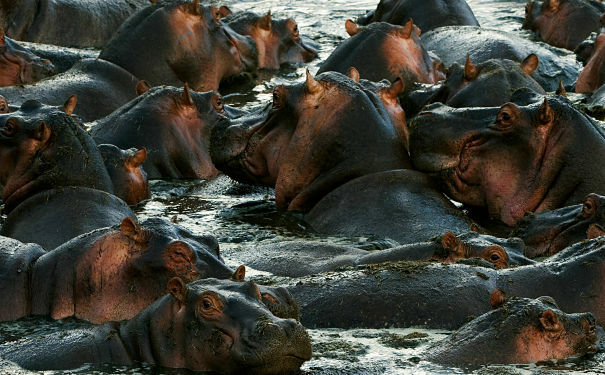 A group of hippos is called a raft, pod, herd, dale or bloat! Baby hippos are usually born underwater and must swim to the surface to take their first breath! 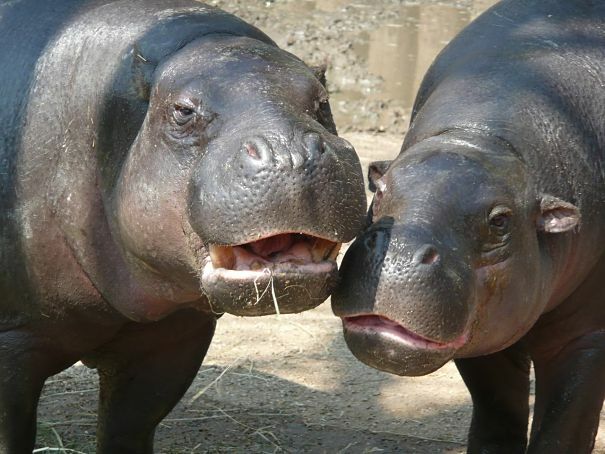 The name "hippopotamus" means "water-horse"
What do you think of these fabulous animals? Leave a comment in the box below. 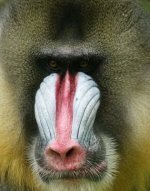 Baboon facts, photos, videos and information - Baboons are very distinctive looking monkeys with long, dog-like snouts and close set eyes. 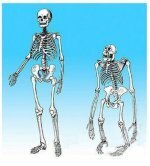 Great apes facts, photos and videos..Human beings did not evolve from chimpanzees, modern chimps and gorillas do not appear in the fossil records until much more recently than homo sapiens..